Microsoft victory lap at Gamescom 2015,anyone convinced? 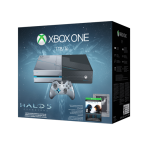 Date posted: August 4, 2015 by: JasonDarkX2 Category: Gaming Tech 7 comments. 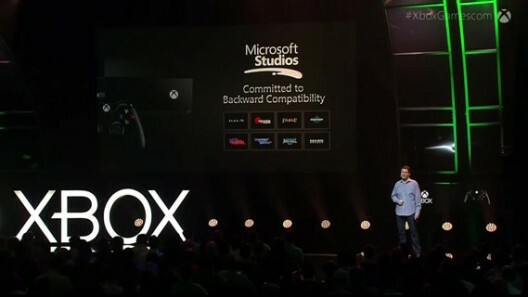 After month since E32015 and with the recent release of Windows 10, Microsoft continues on their momentum in efforts to turn the tides in the gaming market in their favor. Earlier today at games com 2015 Microsoft display of incredible feat of games, and lots more good news. Seriously going all out on their exclusive games FTW, Here are the highlights of today’s goodies on the first day of games com. It’s all about the games when it comes Xbox this and they aren’t shy to show it. Continuing to rub the Novembers free Xbox one backwards compatibility update in Sony faces, by taking the next step of confirming that all future games with gold Xbox 360 games will be backwards compatible when the update goes live . Showcasing word premier game play footage of Crack down 3(first look trailer),Quantum Break(time is power trailer), Scale Bound(gameplay trailer), Dark Souls 3(official gameplay trailer),Rise of the Tomb Raider, Homefront: the revolution( homefront trailer), Just Cause 3(official Burn It trailer), Forza 6(racing in the rain trailer), and Rainbow Six: Siege(trailer). In the mist of games, Microsoft did manage to squeeze a bit of TV stuff and hardware Timbits to make your life TV and xbox easier. Fully integrated with windows 10 by November 2015 Your Xbox One will become the ultimate DVR, allowing you to record live TV shows and stream and/or download to your windows 10 devices among the many features to come when Windows 10 comes to Xbox One. To make life easier Microsoft also announces the return of the Xbox Chat pad allowing gamers to easier send messages or surf the web on Xbox. 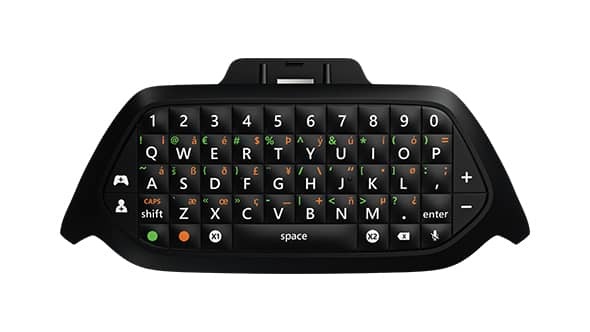 Compatible with windows 10 and xbox one the chat pad will cost 34.99usd and will be released on October 27, 2015 according to Microsoft store(pre-order here). With all the great news coming from games com Microsoft is really making the final push to convince gamers that Xbox one is the best place for games. 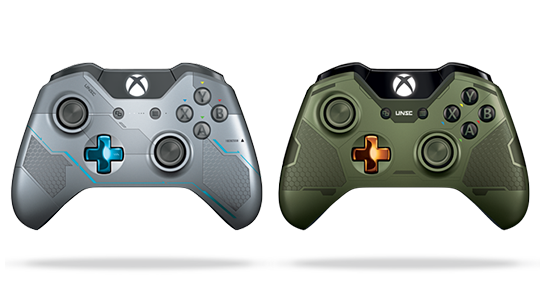 But damn girl they still haven't announce an Slim model of the Xbox One, cause we all know the Xbox one still looks like a 80-90s VCR, yet they're still releasing re-skins of it lol. 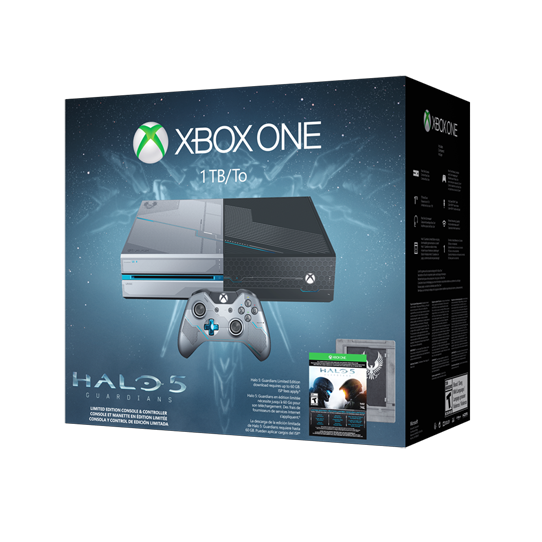 So are you convinced on an Xbox One now? discuss in the comments yo! Halo wars 2 on Windows 10 too, yes! we’re finally getting an actual Halo game and not them half baked Spartan series mobile ports on PC. gotta sign up Xbox One for the next season of NBC the biggest loser. lol it wouldn’t make it pass the first round. Copyright © 2019 JasonDarkX2. All right reserved.All original content copyright by JasonDarkX2.All other trademark are the property of their respective owners.